With the school year beginning again in Maple Ridge, kids are once again gearing up for sugar-filled lunches and candy bar recess treats. 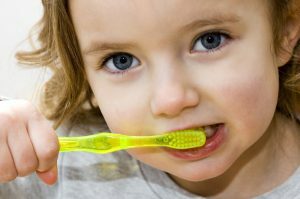 For parents, it may be hard to control what goes into your child’s mouth and what kind of dental damage may occur. At ValleyFair Dental Clinic we have developed a candy guideline, helping parents make informed decisions when it comes to preparing lunchbox treats for kids’ to enjoy. According to Dr. Khozema Chherawala, some of the worst candy for kids to consume is sour candy. The acids that are found in the candy can work to seriously damage your child’s pearly whites by dissolving enamel instantly.